A bearing is a machine element that supports shafts, axes or other moveable structures with a given stiffness. It locks the position of these moveable structures, provides rotation, rolling or linear movement with least resistance, receives and transmits loads from mobile nodes to other parts of the structures. 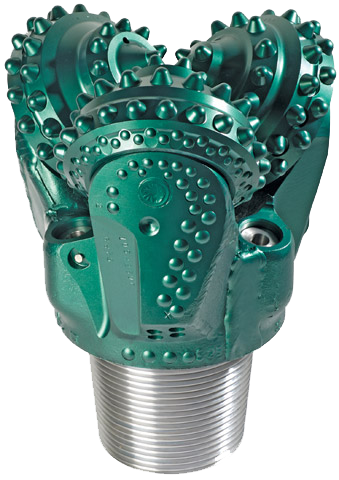 Drilling equipment is an engineering product set used during drilling. This set includes buildings, machinery and other auxiliary equipment, mounted on drills and providing independent technical operations. Mechanical sealing provides a reliable seal rotating shaft, which is integral in various industrial equipment. Mechanical sealing is important and ensures smooth functioning of the pumping equipment. Sealing equipment prevents or reduces leakage of fluids or gases through gaps between parts of machines and structures, and also protects the components from dirt and dust. An impeller is designed to convert mechanical energy (work) of pump shafts into kinetic and potential energy of pumped fluids. Shaft sealing on pumps, compressors, turbines and other rotating equipment not only keeps bearings lubricated, but also protects them from external contamination. For these purposes, both contact and non-contact seals are suitable. Cable glands are one of many core fixation elements. They are also referred to as cable entry grommets or seals. Thanks to its structure, its installation cable is protected from maximum bending and breaking. With the help of the cable gland, it is possible to limit its radius of inflection.